In the charismatic capital of Ireland, you find a perfect combination of medieval history, world-class museums, old libraries, verdant parks, unrivaled pubs, and Irish conviviality. With this much vitality, it’s no wonder Dublin has produced some of the best literature in the world. 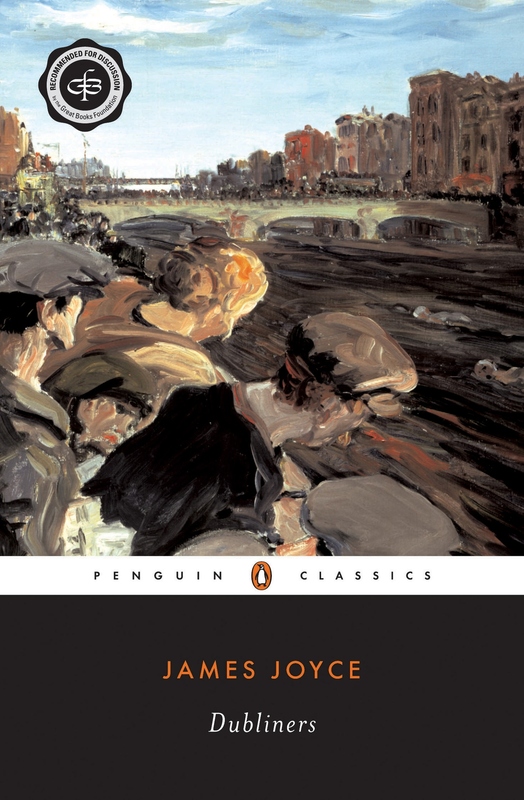 A book that would leave its indelible mark on literary history, and written by one of the world’s greatest authors, James Joyce’s Dubliners is a collection of stories that depicts middle-class life in Ireland in the early 20th Century. From his unique brand of narration to his exploration of the moment of “epiphany,” Joyce pushed writing to its limits in an unprecedented way. 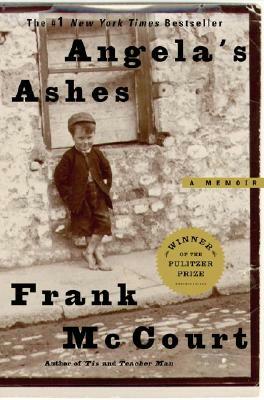 In this tremendous memoir by Frank McCourt, we witness the extremes of existence—poverty, starvation, and cruelty—as the narrator lets us peer into his dark childhood. From the slums of Limerick to the streets of Brooklyn, McCourt takes us on a remarkable journey, and shows us the redemptive power of story. 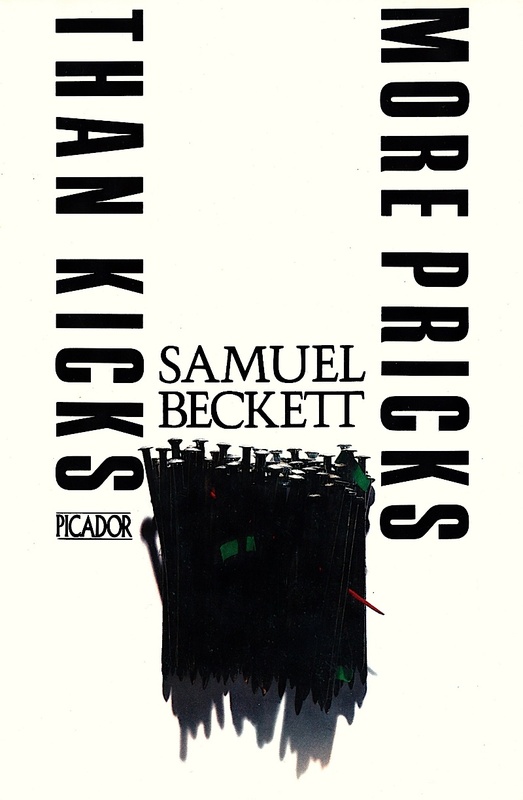 With a title like, More Pricks than Kicks, and with an author like Samuel Beckett, you are sure to get one hell of a literary ride. We follow his main character, Belacqua, through his university days, his paramours, and his failures. Beckett’s play with language and his ability to turn the mundane into the extraordinary makes him a must-read for any Ireland-bound traveler. 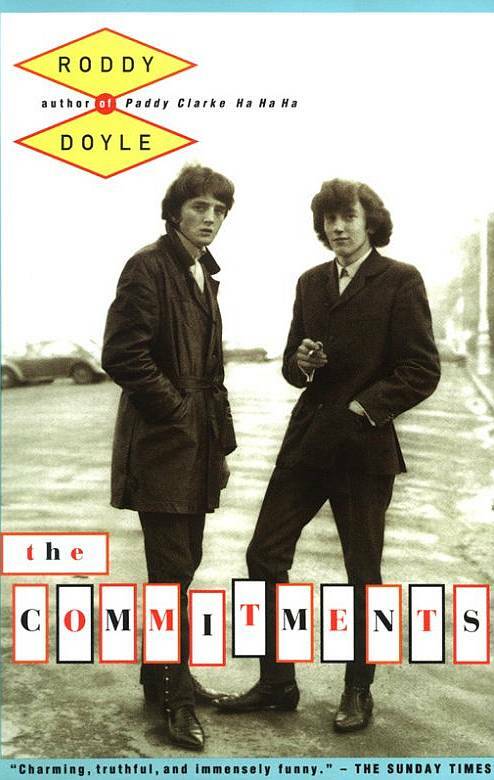 In this magnetic book by Roddy Doyle, we follow a group of young working-class Irish kids on their crazy journey to start their own band: The Commitments. Their music: soul. It is a comic rendering of life in Ireland and the struggle to make things happen and infuse a city with a new kind of rhythm. In this against-all-odds autobiography about a young boy, diagnosed with cerebral palsy in 1932 and deemed by everyone but his mother to be a lost cause, My Left Foot gives us a triumphant story of overcoming. 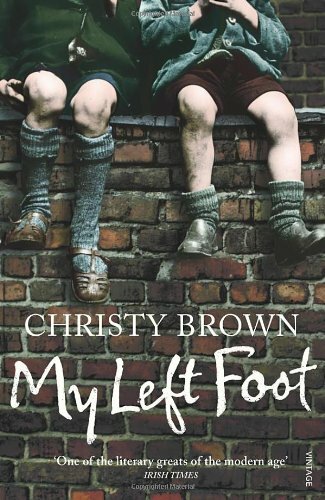 This book is Christy Brown’s journey from his early, handicapped years to becoming an author, painter, and poet…all with his left foot. 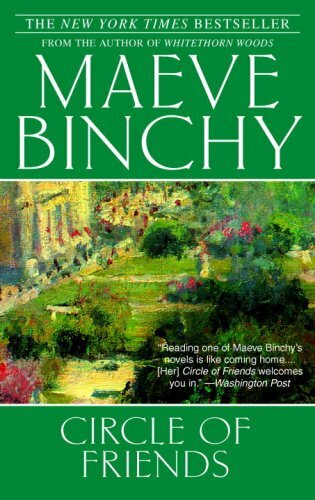 Circle of Friends is Maeve Binchy’s captivating meditation on friendship, love, and betrayal. We meet two young friends, as different as could be, but joined at the hip, and follow them through the years until they move to university in Dublin. Only then does their small world open onto a wider circle of friends, and all the anguish, desire, and heartbreak that entails.